Serving all of British Columbia, a.b. Seating Mfrs. 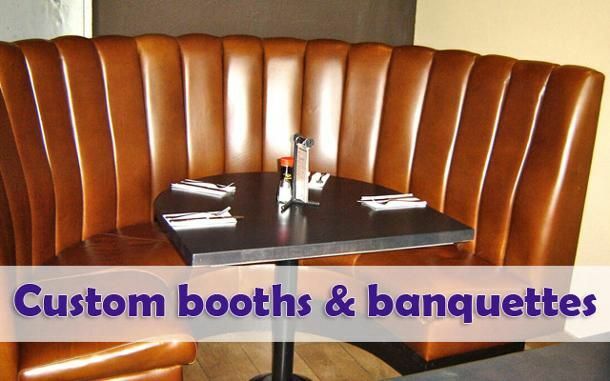 Ltd. custom designs stylish booth and banquette seating for restaurants, bars and homes. We manufacture, distribute and install commercial and residential furniture from our factory and showroom in Coquitlam, part of the Greater Vancouver Area. Bring in your ideas or your designer, and our professionals work with you on every detail from your floor plans to selecting your upholstery. a.b. 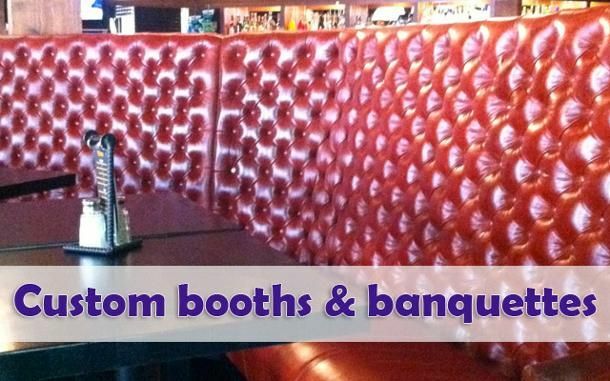 Seating’s professionals not only design and build your booths and banquettes, but we also install them. Our customers across Canada and the United States come back to us for consistent service and great workmanship. If you need any of our products reupholstered or refinished, we will service them. As all furniture from a.b. 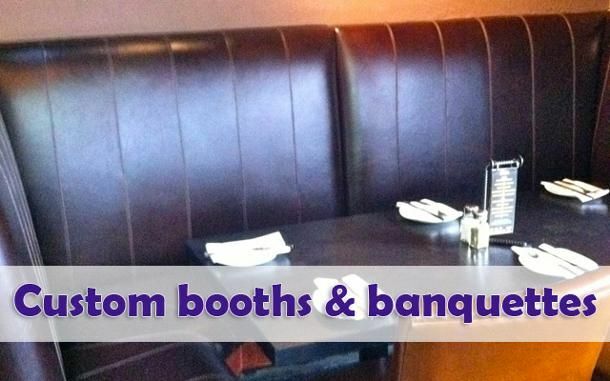 Seating is made for each customer, all pricing is by quotation. If any items interest you, come in to our showroom or contact us for a free quote. Also, all good things take time! Delivery depends on material availability and factory workload at time of your order.